Colin Maher is the founder of Whiskey Ghost Entertainment (WGE), and he is the entertainment lawyer for the new music industry. Based in Nashville, Tennessee, WGE is a hybrid company offering both entertainment law and artist management services. WGE's mantra is "Don't Get Screwed" when it comes to your music. On the legal side of WGE, Colin offers reasonable flat fees in order to allow musicians and music start ups of all sizes the ability to seek legal representation while on a budget. There are so many legal pitfalls in the music industry, and it is absolutely necessary for everyone to seek legal help before signing anything. Come by H.O.M.E to hear a night of curated soul music in Nashville. Featuring music from Ginger Root (California) and lean-to (Nashville). The show is FREE (optional 5$ for bands). Beer on sale! 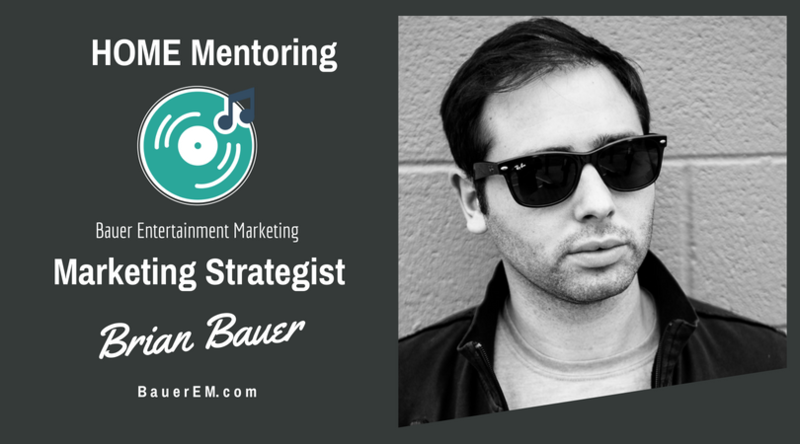 Friday, August 3, from 12 - 1 pm HOME members have an opportunity to meet with Brian Bauer, President of Bauer Entertainment Marketing. Producer/Creative Richie Acevedo doesn't believe in coincidences; he's meant to be here. Everyone wants to get on playlists. Especially on Spotify. This is an interactive, real talk session on how artists can achieve success on streaming services. 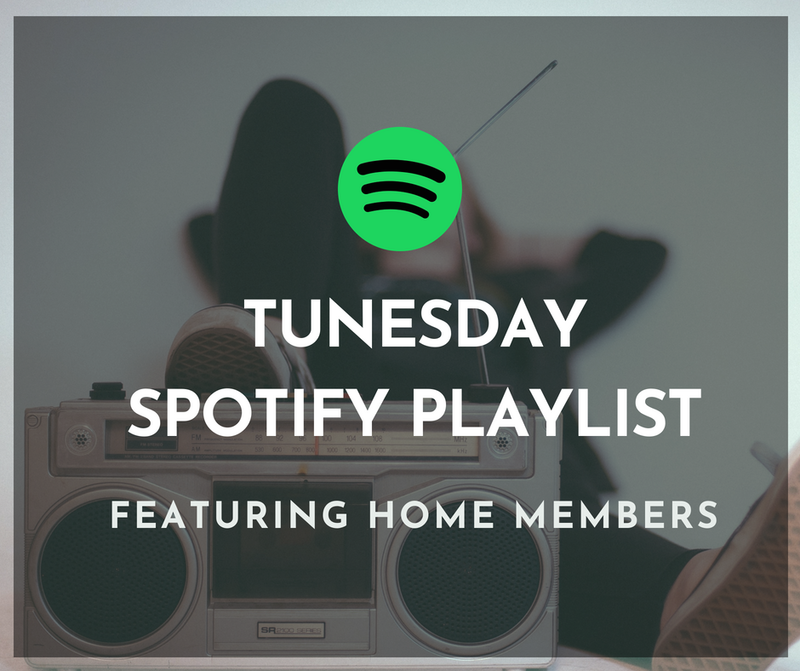 Some of the topics covered include how artists or songs can catch the ear of playlist curators, what artists did to ensure that their music remained on popular playlists; and how to keep editors and fans engaged while and after the music gets on playlists. Charles Alexander is an independent singer/songwriter, digital music & media strategist and music technology educator. He is a co-founder of Streaming Promotions, a music placement and promotion company based in Nashville, TN that focuses on increasing exposure and spins on streaming services, and ultimately advancing the overall brand. Prior to starting the company, Charles and his partner Michael Sloane the partners worked for companies such as Echomusic, Ticketmaster, Live Nation, MusicToday, 13 Management, and Big Machine Label Group. While at these organizations they worked with some of the biggest names in entertainment (The Rolling Stones, Taylor Swift, Tim McGraw, Rascal Flatts, Keith Urban, AC/DC, Mariah Carey, Brooks & Dunn, Dierks Bentley, Shania Twain), promoted campaigns to millions of fans, and effectively managed and reported data to executives and brand management.